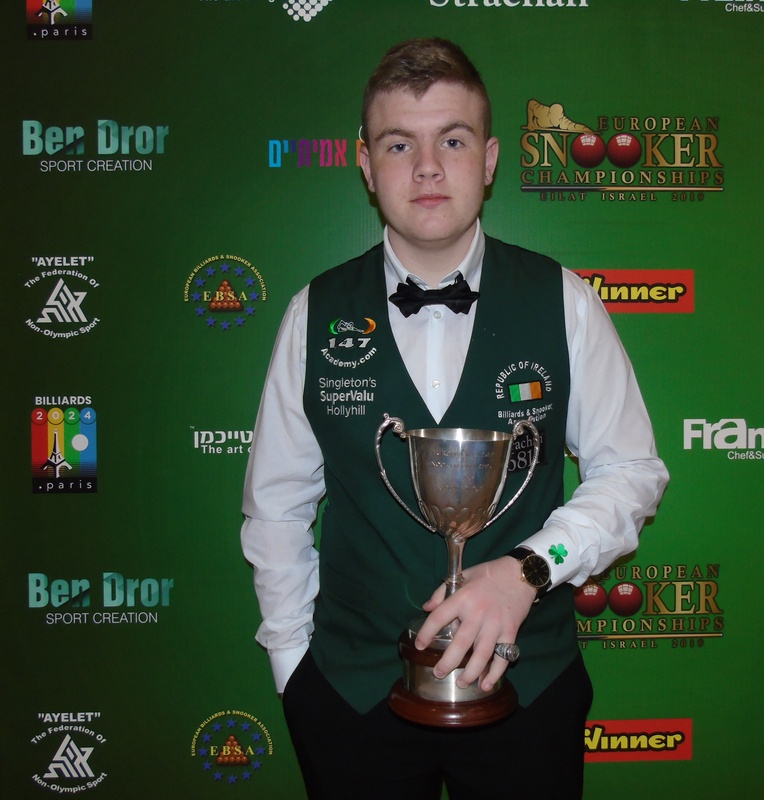 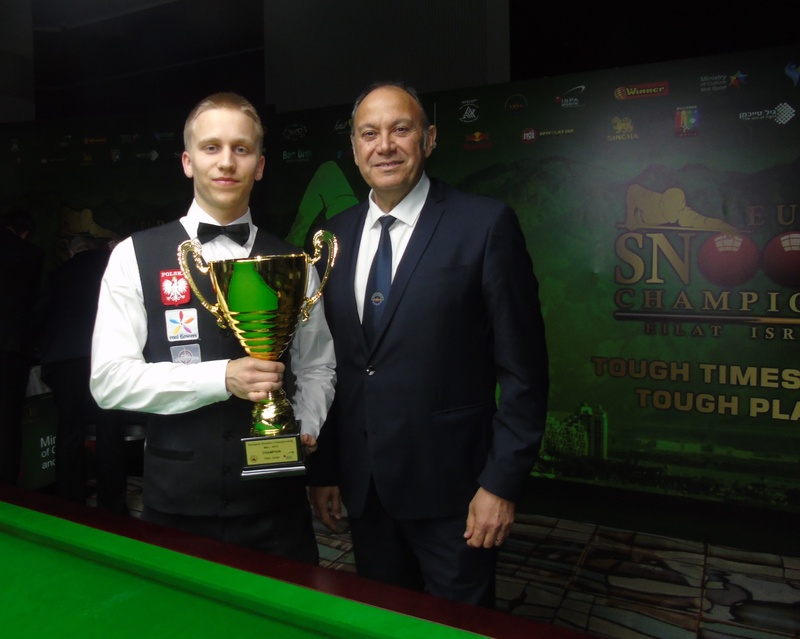 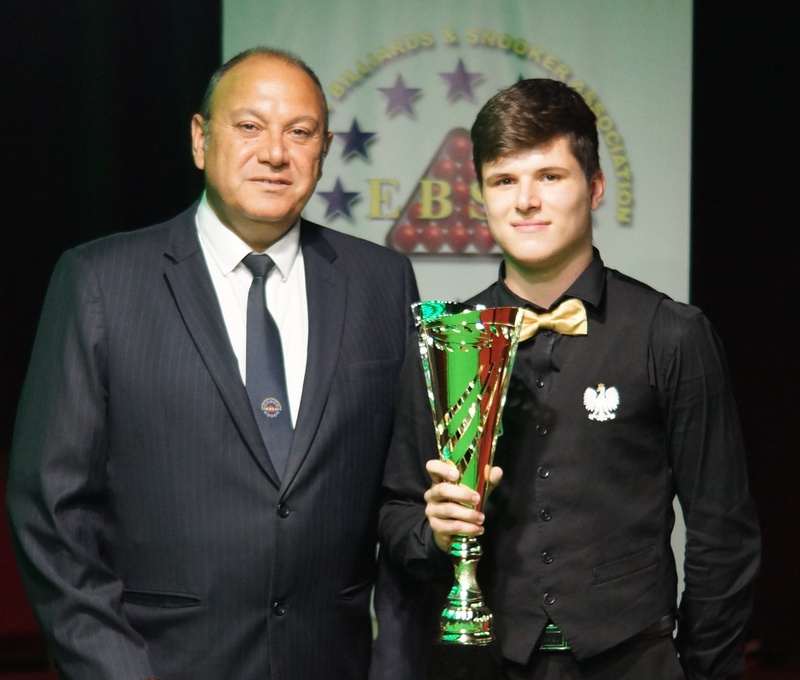 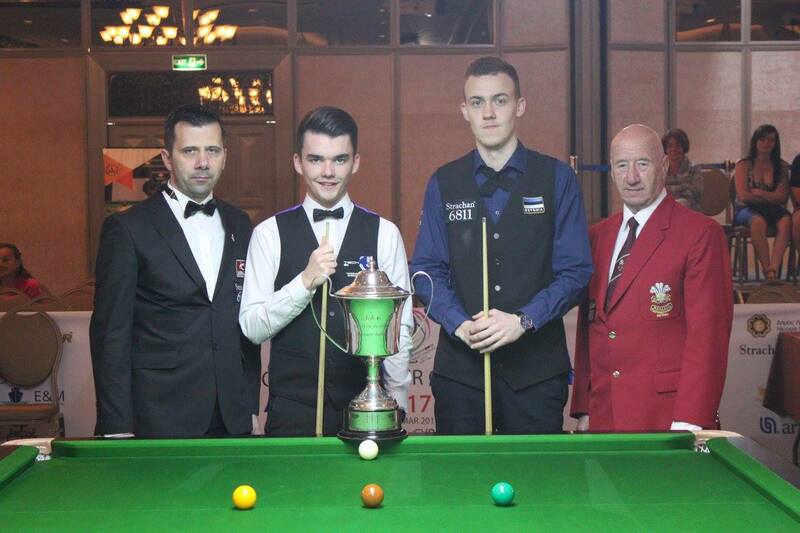 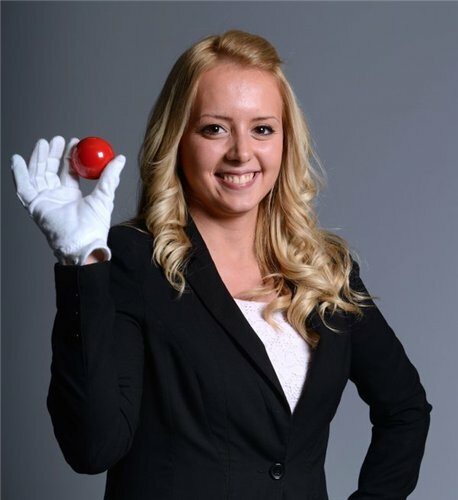 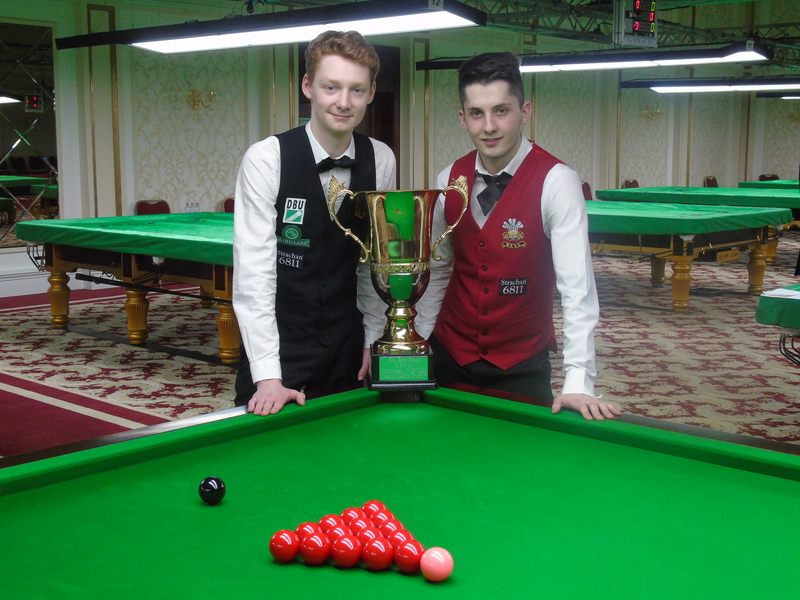 England’s Harvey Chandler is the 2017 European Snooker Champion after his 7 – 2 European Final win over Northern Ireland’s Jordan Brown in Sofia Bulgaria. 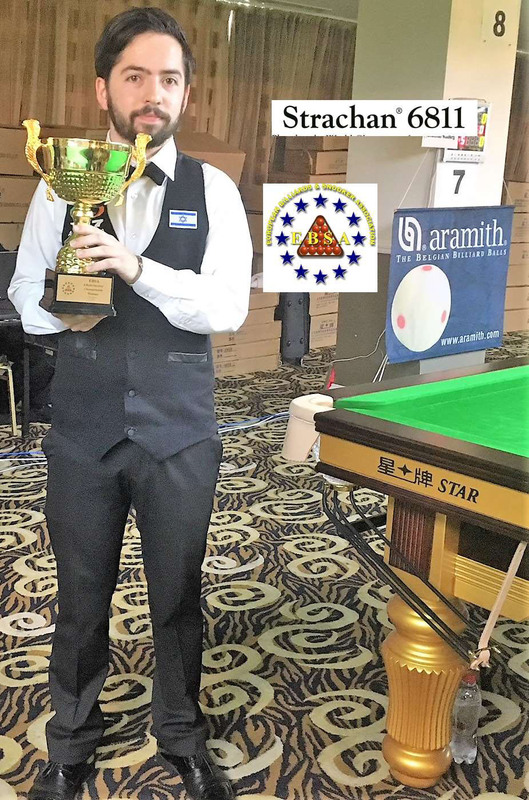 It was a very impressive performance from the young man as he led by 5 frames to 1 frame at the interval in a first session with a lot of closely fought frames. 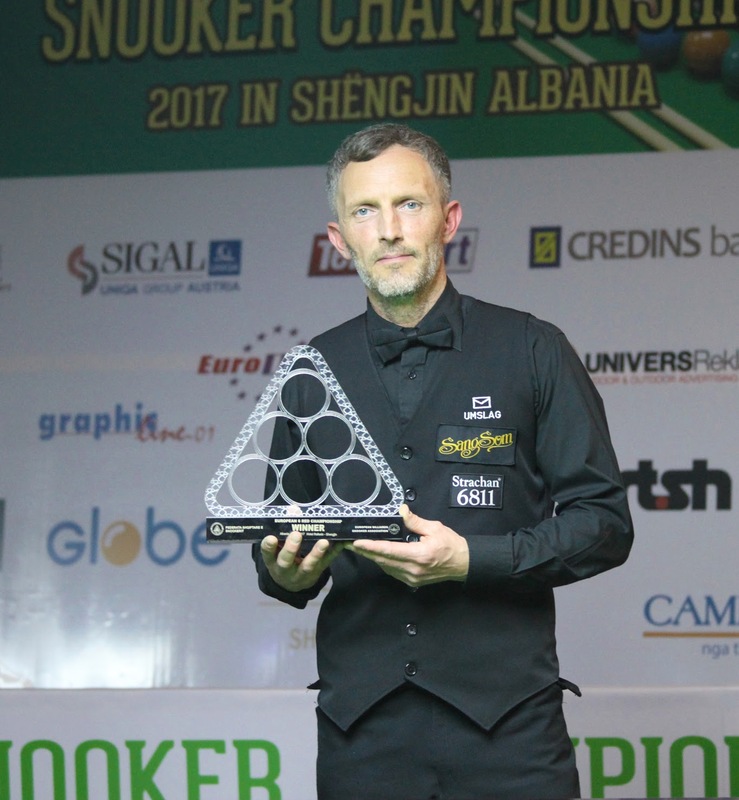 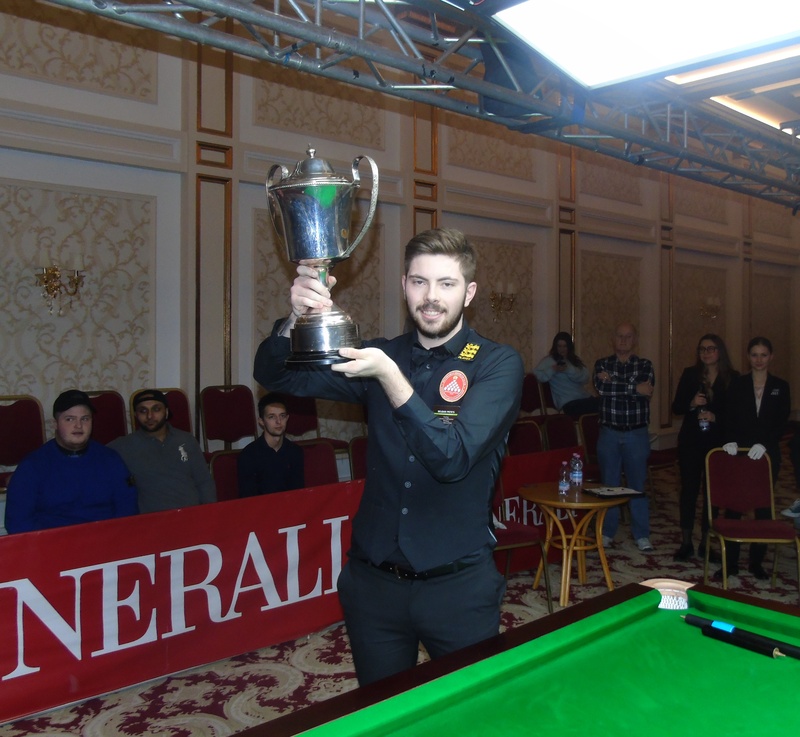 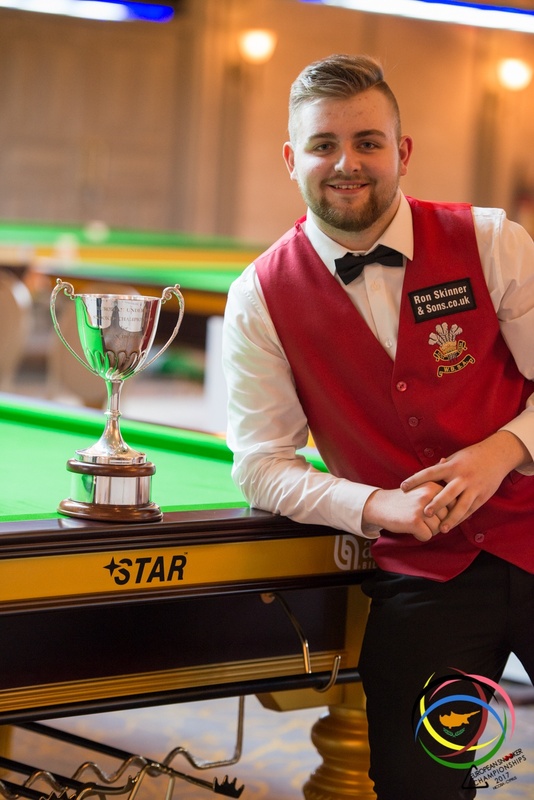 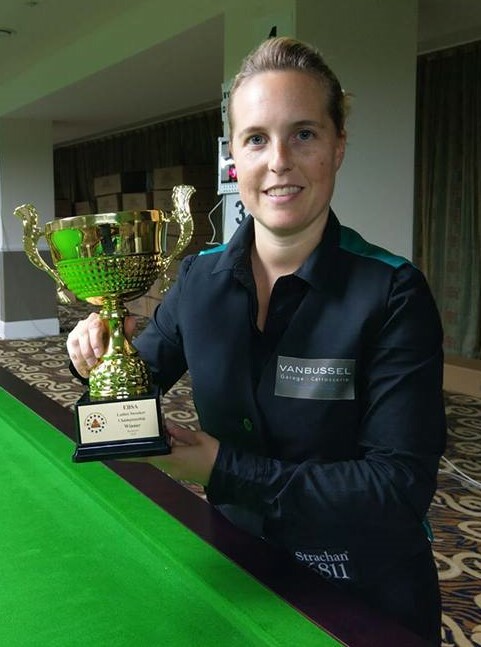 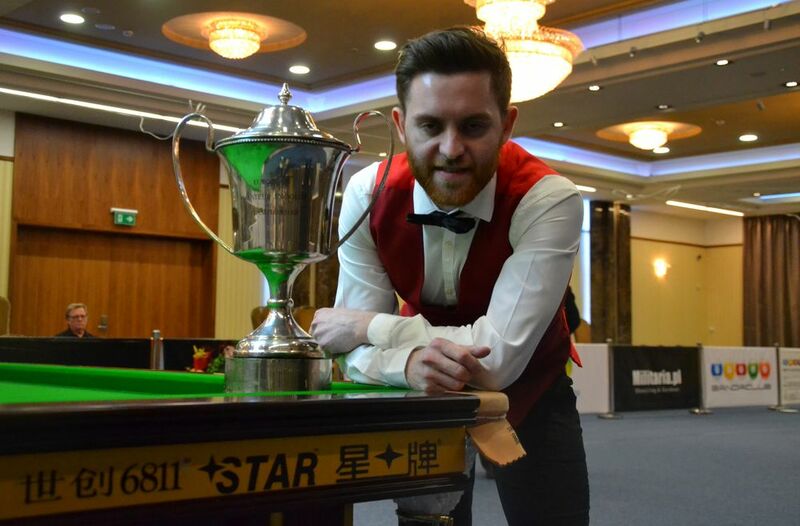 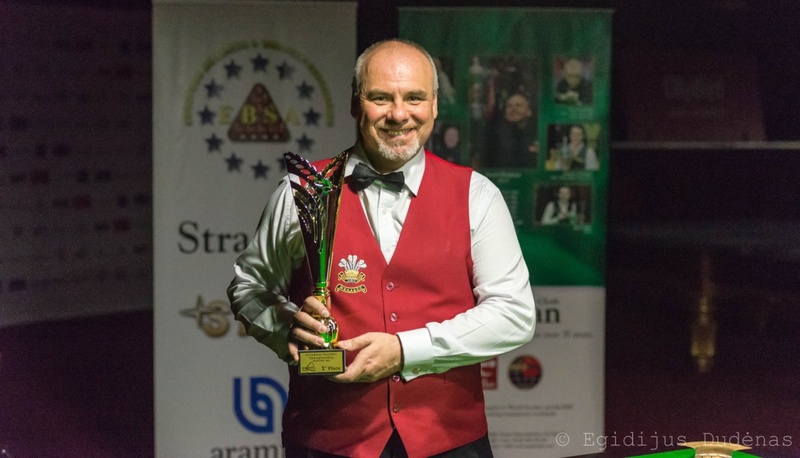 After the break Brown looked to fight back with a frame win to narrow deficit to three frames, but Chandler was great in his snooker play in the eighth frame and when he got his opportunity in the ninth frame he didn’t maker any mistake and dished up the balls to win the European title. 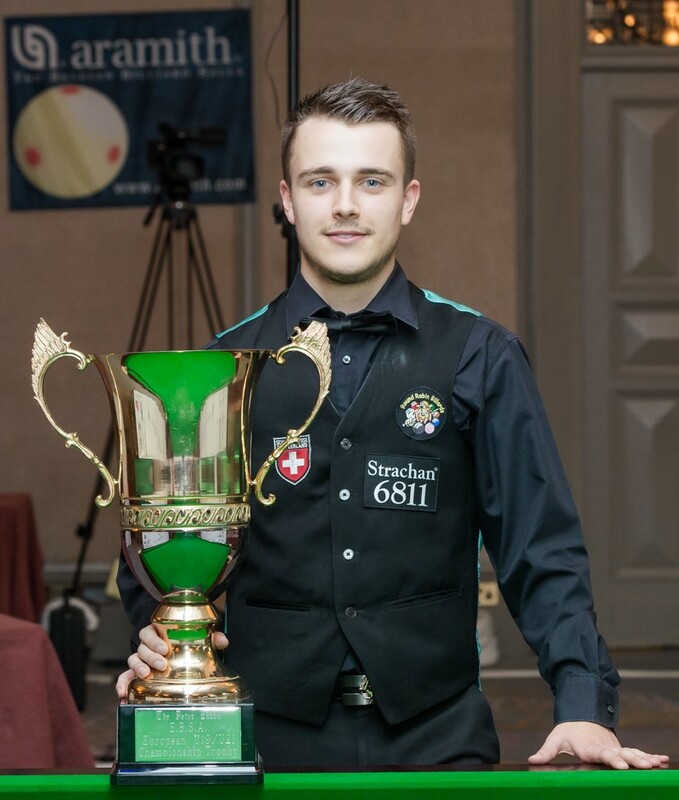 Harvey Chandler wins what was a very tough tournament and now is the champion of Europe.